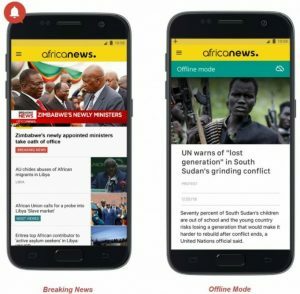 Africanews app has launched an Android version which allows Android users to access the latest Pan-African and international news everywhere as well as at anytime. 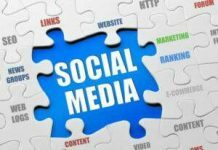 The app gives users access to information when they are offline. 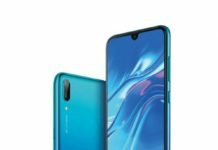 Another feature aside the Offline Mode is the Data Saving Option, which also keeps users informed when they do not have an internet connection or want save money on the internet bundle. Currently, Africanews is available to all device mobile owners through its apps designed to run on iOS and Android. 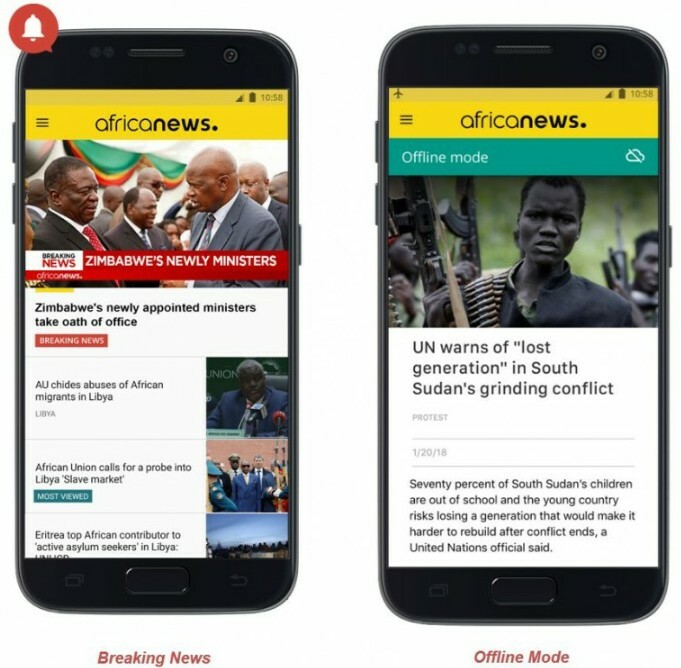 Users around the world, can use their smartphone or tablet, to follow the information prepared by Africanews Editorial from Pointe-Noire. 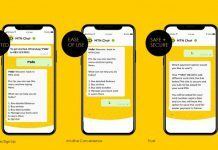 Previously the app was available for free on the AppStore for six months, but is now available on Google Play in French and in English.